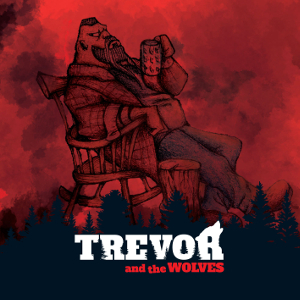 Italian newcomer Hard Rock band TREVOR AND THE WOLVES will release their debut album “Road To Nowhere” through Nadir Music on February 2nd in Italy and March 2nd worldwide. Actually, the band is a solo project for singer Trevor Sadist from an Italian cult Death Metal act SADIST and consists of four other members: Francesco Martini on lead guitar, Alberto Laiolo on rhythm guitar, Aluigi Antonio on bass, and Emanuele Peccorini on drums. They are offering a genuine Hard Rock which references to bands obviously like AC/DC, Motorhead, and Saxon. 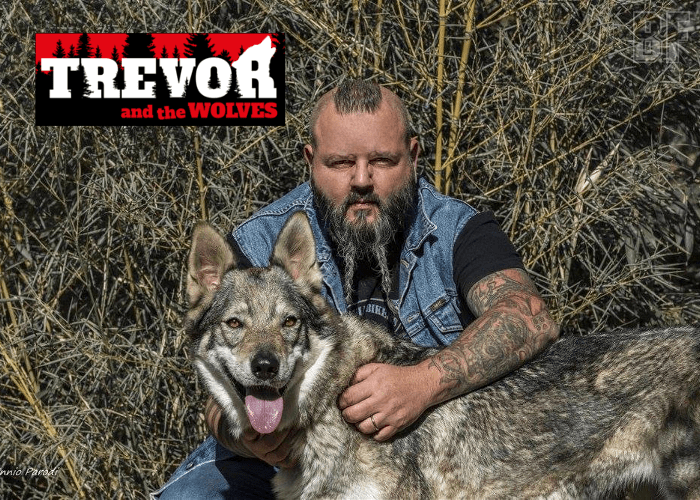 The album “Road To Nowhere” is a journey through amazing landscapes and the wildlife, to a beautiful world, where Trevor has the opportunity to dress up the costumes and traditions of local people as it can be seen in the video. This album was recorded at Italian top Nadir Music Studios in Genoa with the expert supervision of Tommy Talamanca (SADIST) as the producer. The album features Special Guests: Christian Meyer (Elio e le Storie Tese), Stefano Cabrera (Gnu Quartet), Paolo Bonfanti, Grazia Quaranta, Francesco Chinchella, Daniele Barbarossa (Winterage).